With his rap style and music, Sean Paul made Jamaica more accessible. Prior to hearing his music, few people would have expected anything but strictly Reggae sounds from Jamaica. 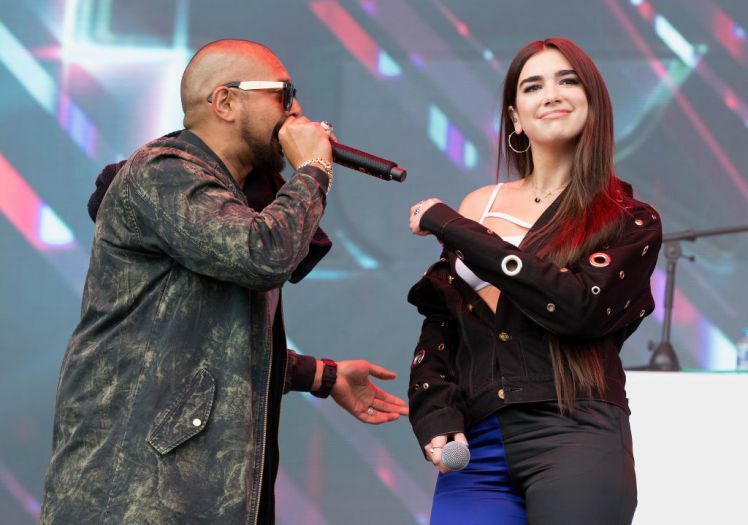 Sean Paul is, however, a rap star from Jamaica who has had such an amazing career filled with collaborations and single hits that he is known around the world. Below we look into the fascinating individual that is Sean Paul, including aspects of his life that even fans of his music may not be especially aware of. 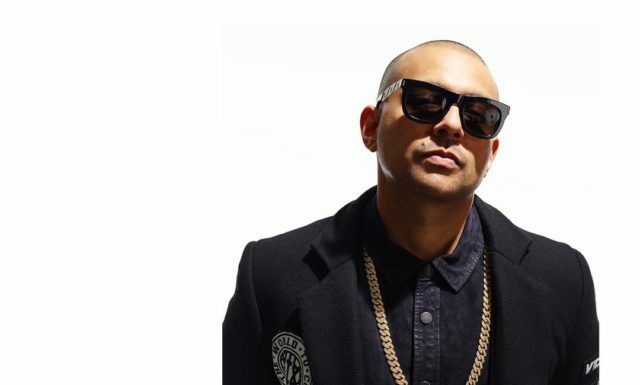 Sean Paul continues to keep himself relevant in the hip-hop artist by collaborating with younger artists like Sia. The Cheap Thrills Remix on which the rapper did a verse became an international hit and reminded fans all over the world that Sean Paul was far from being gone. Sean Paul was born Sean Paul Francis Henriques on 9 January 1973. He has had a great career that still sees the Jamaican dancehall rapper, singer and record producer’s tracks featured in many party situations where his songs are sure to make a few people get up and dance. Sean Paul is proudly Jamaican but his ethnicity is a bit complex. He was born in Kingston, Jamaica where both his parents come from. They are named Garth and Frances and his mother is a very well-known painter. His paternal grandfather, however, is from a wholly Jewish family that emigrated from Portugal. On his paternal grandmother’s side, it is evidenced that she is Afro-Caribbean. His mother along with being Jamaican is of English and Chinese descent. With these mixtures of cultures and religions, Sean Paul was raised Catholic and definitely has a rich history. One of Sean Paul’s most memorable songs is his single “Temperature” which at the time of its release was considered an iconic dancing song and climbed high on many charts around the world. Such is the magic of Sean Paul – making songs that get people dancing and having fun. It may, therefore, be surprising to some that Sean Paul had to give up a career in sports that had been a tradition in his family to pursue music. In fact, prior to music, Sean Paul also made a theatrical film debut in the crime drama movie, Belly. In the end, his role in the movie was not credited and he seems to have refrained from re-entering the theatre or movie world since then. He also went in a distinctly different way for his education, obtaining a degree in commerce with an option to pursue a career in hotel management from the College of Arts, Science, and Technology, which has been renamed as the University of Technology. Prior to his music career taking off, he also did work as a bank teller and a chef in a local restaurant. He released his debut solo album, Stage One, in 2000 and it climbed high, becoming number 2 on the Top Reggae Album charts. His second studio album, Dutty Rock, was a success, managing to sell 65,000 copies in the first week and eventually sold over six million copies worldwide. He won his first Grammy Award with the album. His career continued to blossom with collaborations with other top artists of the time like Snoop Dogg, Beyonce, Rihanna, and Akon. Sean Paul tied the know with his longtime girlfriend Jodi Stewart in 2012. Jodi Stewart is a Jamaican TV host. The two live in a suburb of Kingston, Jamaica furthering our perception that Sean Paul is Jamaican through and through since all his success has not made him leave the place where he was born and raised. See Also: Who Is Ne-Yo’s Wife Or Is He Gay? What Is His Age And Who Are His Kids? It seems that the two are also intent on raising their kids in Kingston, Jamaica. They announced in August 2016 that they were expecting their first child and on 26th February 2017, Levi Blaze, Sean Paul’s son, was born. 75 kg or 165 lbs. He dresses for his part as a hip-hop artist mostly with casual clothes and sneakers which fit nicely on his body type and sell the entire image of an award-winning hip-hop artist.